Japanese knotweed has continued to cause costly damage to commercial and private properties in Salisbury and around the rest of the UK. The fast-growing weed is both strong and invasive enough to exploit weak spots in tarmac and building structures, as well as harming surrounding eco-systems. 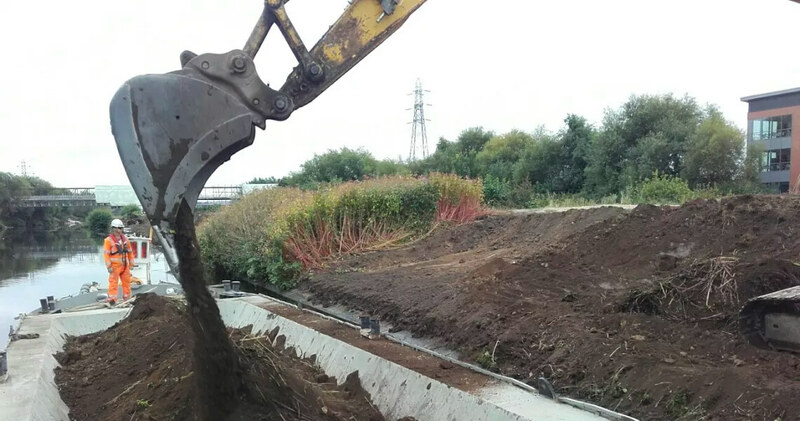 As one of the leading names in the industry, JKSL are at hand to provide Salisbury residents with some of the most advanced and affordable Japanese knotweed removal solutions. By consulting with a professional as soon as Japanese knotweed is discovered on your property, you’ll be able to prevent any further damage to your private or commercial property. JKSL have been offering quality and cost-effective Japanese knotweed removal services to our Salisbury customers for over fifteen years. We provide the same diligence and quality consistently while offering our knotweed identification and removal services. As well as offering chemical treatments and excavation, we also provide our own eco-friendly MeshTech removal method for environments that require extra care. The professional knotweed removal specialists at JKSL begin by performing an in-depth site survey before suggesting a bespoke package that suits the removal needs of each client. We also make sure that all of our clients are fully informed about our knotweed removal techniques and solutions. Our team will take the time to address your unique needs before commencing the knotweed removal process. For the past 15 years, our knotweed removal packages have remained some of the most competitive in the industry. You can visit our main site to check reviews from our vast community of satisfied and happy customers. Here at JKSL, we are committed to providing homeowners and private property owners in Salisbury and the rest of the UK with the latest and the most affordable Japanese knotweed removal services. We have a number of teams stationed around the country, who are available seven days a week for your convenience. You can contact us today for professional consultation services and to hear more information about our range of effective solutions.